The Delta Shop is an official installer for the Adventure Wagon RUV Sprinter kits. 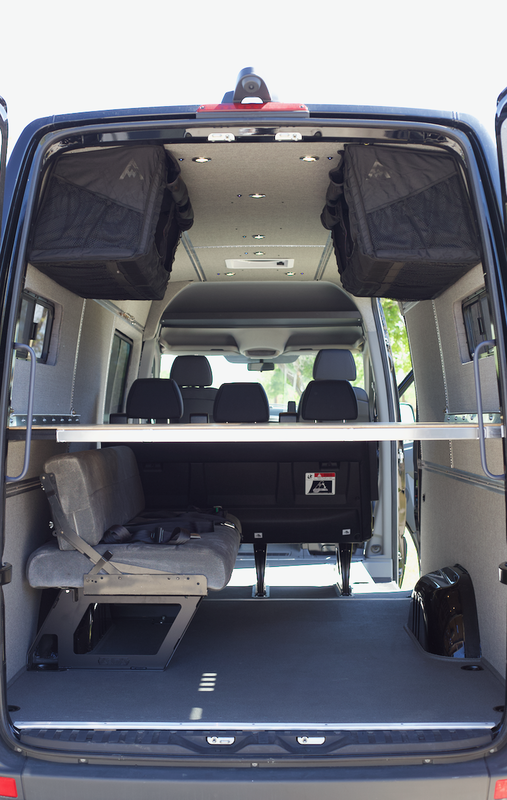 This kit is the most modular and quality kit we have seen to completely transform your sprinter van interior to a mobile living and adventuring space. Contact us today for any questions, comments or to get started with scheduling you RUV Kit install. Listed price is to install a 170 kit, subtract $1000 for 144 kit.